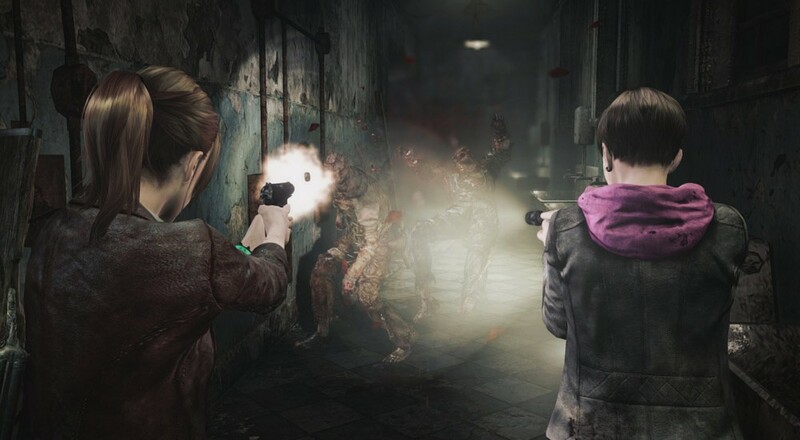 Capcom will update its co-op survival horror game Resident Evil: Revelations 2 with new online multiplayer options for Raid mode later this month, the publisher announced today. The core co-op campaign in Revelations 2 will remain a local split-screen experience. Online players, however, will soon be able to join the zombie-slaying mayhem in Raid mode, which offers a series of action-focused gameplay stages where teammates can customize their characters and obtain more powerful weapons as gameplay progresses. The Raid mode patch will deploy across all platforms on March 31. Resident Evil Revelations 2 is available episodically and as a collected season digitally, but if you're looking to own a physical copy, the full game hits retail tomorrow in North America for the Xbox One, PlayStation 4, PS3, and Xbox 360. Page created in 0.4518 seconds.